Bah. meh. pshaw. 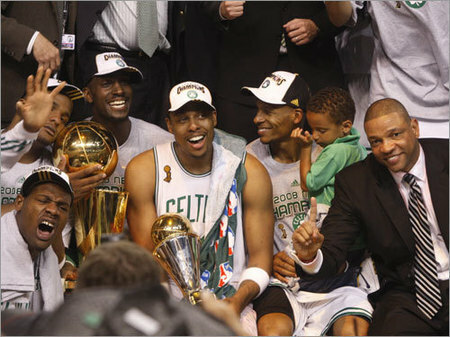 The Celtics.